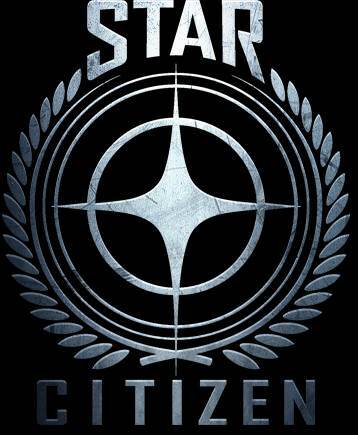 Star Citizen has now reached $41 million in funding, with total of 417,219 people having backed the title so far. The number is absolutely stunning and incredible, and gives Star Citizen an impressive game development budget- certainly one that would rank very high up on a list of highest game budgets. Chris Roberts’ upcoming space simulator will now get procedurally generated content for having reached this milestone. The next milestone is $42 million in funding- should the game it that, it’s going to get a ‘Galactopedia’ included within it. Considering that it hit the $40 million mark just a month ago, the $42 million mark shouldn’t be that far off. 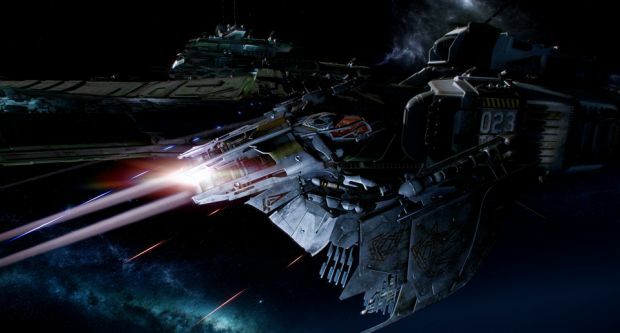 Star Citizen is not only one of the most expensive games of all time (which is impressive, considering it is not being backed or funded by a major studio), it is also the highest crowdfunded anything, ever, having raised over four times as much money as the next closest crowdfunded project. It is due to launch on PC sometime next year.